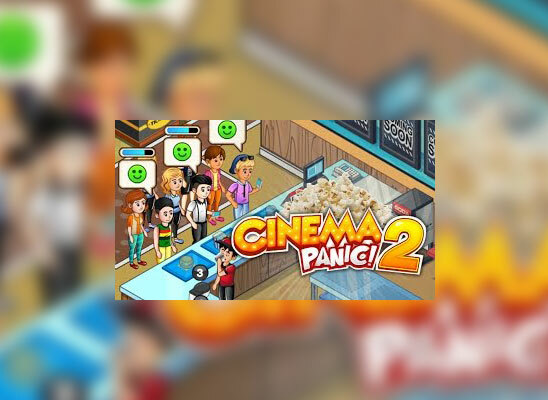 Cinema Panic 2 is an interesting game where you have to attend customers coming to attend movie and keep serving them. Serving soda, popcorn, burgers, hot dog is not your only concern. You also have to take orders, collect money as well as sell tickets. You have a daily target to reach. A bonus level pops after few levels where you have to blow up the most delicious popcorn. Wake up the Ticket seller when he sleeps and prevent people from watching the movie for free. 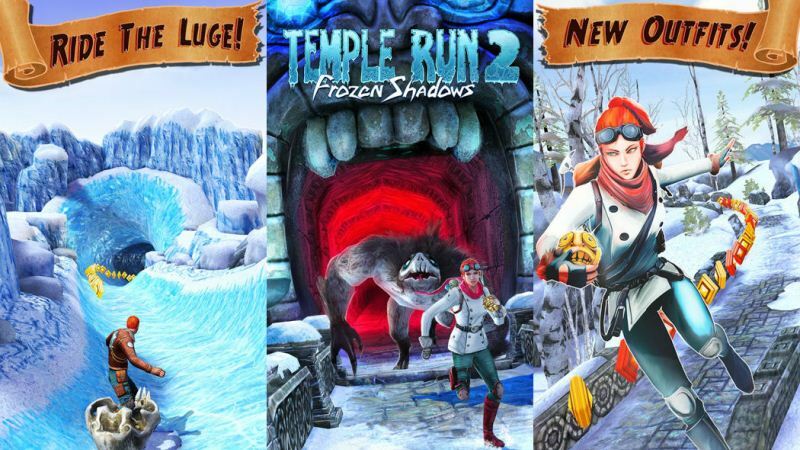 There are 60 amazing levels in this game. 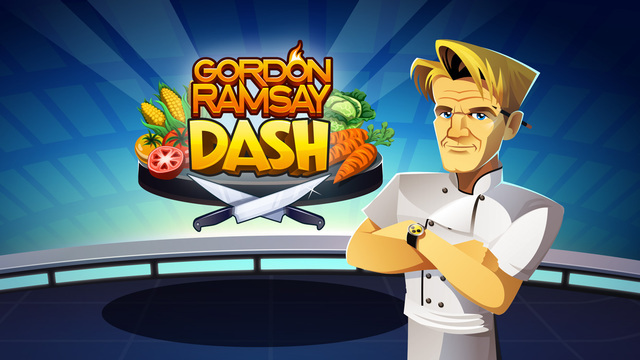 There also is a fast level in this game which has customers coming in too fast. Customers are fun to serve. Earn money and gems to upgrade machines and buy new ones. New machines are unlocked as you progress levels. You can customize the items to give the cinema the look you want. Can you survive the Cinema Panic?